Morocco is one of those dreamy destinations that pulls you in with vivid images of colorful souks, exotic culture and a diverse geography. The most popular and talked about destination is the bustling city of Marrakech, but if you are adventurous enough to stray off the beaten path you will find the many other treasures that this country has to offer. But, first and foremost, as a female traveller to Morocco, it’s important to respect the religion and culture and dress appropriately. However, that doesn’t mean you have to look frumpy! There are some beautiful, stylish outfits you can wear. Check out some nice dresses and outfits for Morocco here. 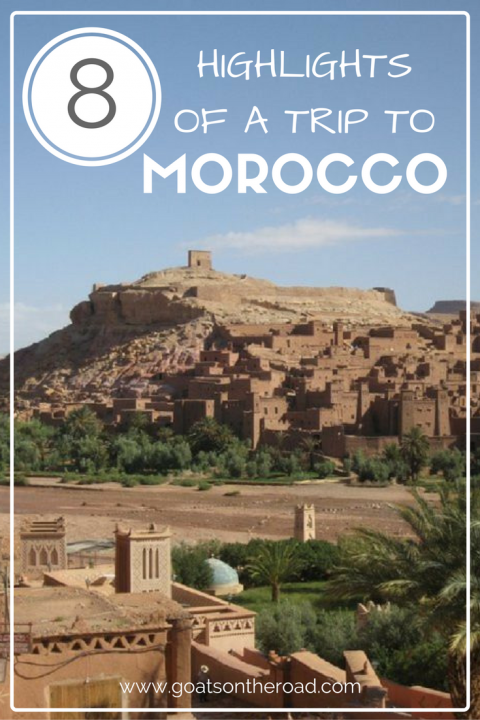 Here are 8 highlights of a trip to Morocco! If your starting point is Morocco’s largest city of Casablanca you cannot leave without visiting the impressive Hassan II Mosque. 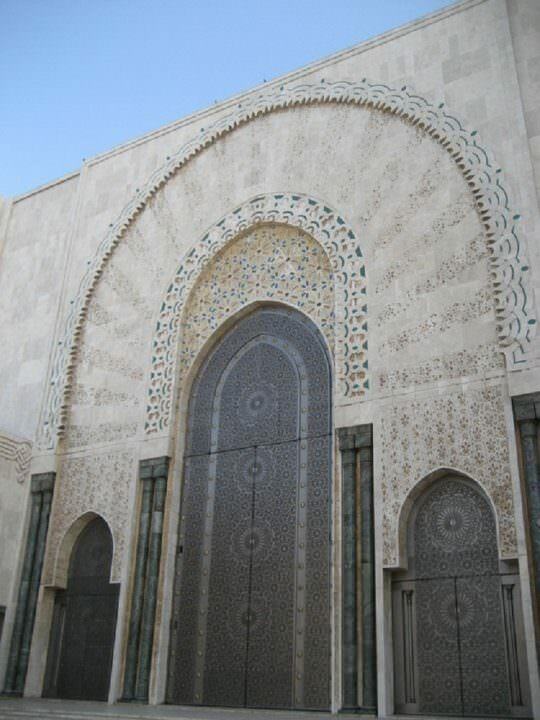 This mosque was completed in 1993 and was estimated to have cost as much as $800 million to build! There were over 6,000 Moroccan master craftsman and artisans who worked on the project and nearly all of the materials are from Morocco with the exception of the white granite columns and chandeliers from Venice. The sheer size of this structure is so massive that it can literally fit France’s Notre Dame inside. Its minaret is a whopping 60 stories high and what also makes this Mosque so interesting is that it has a glass floor that is open to the ocean below. It is open to all Muslims at daily prayer times and can easily hold 105,000 worshippers at once. Non-Muslim visitors may enter the mosque on guided tours throughout the day with some limitations of where they can go. Located in the northwest part of Morocco and surrounded by the Riff Mountains is the brilliant blue city of Chefchaouen. This is one of those places that tugs at your heartstrings. 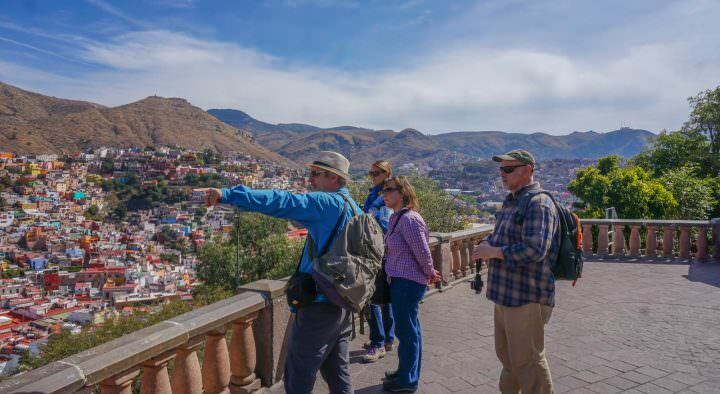 The picturesque blue medina does not allow motorized vehicles, so capturing the perfect natural picture is relatively easy. It is said that the blue décor dates back to 1471 when the city was founded as a small fortress to fight the Portuguese invaders. It also became a major settlement for the Jewish people who fled after the Spanish Reconquista. 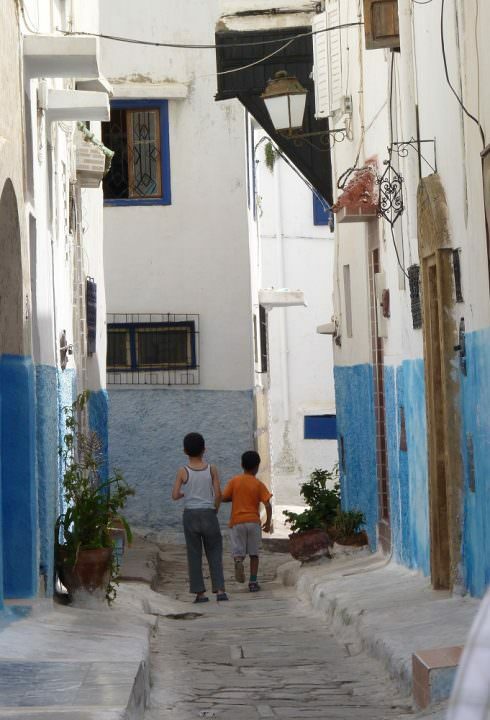 The Jewish teachings associate the colour blue with the sky and God’s power, which is why the locals began to decorate the medina a bright blue colour. Despite the absence of the Jewish refugees, the blue colour remains and is what has turned this small town into a well-known tourist attraction. If you are up for a navigational challenge, wandering Fes’ medina is just the place for you. The souks and markets are a melee of action where locals and tourists jostle for space within the narrow alleyways. The medina is very much like a treasure hunt because at every twist and turn you can find yourself stumbling upon amazing sights. One of these sights is The University of al-Qarawiyyin. According to UNESCO and Guinness World Records, it’s the oldest existing, continually operating university in the world. 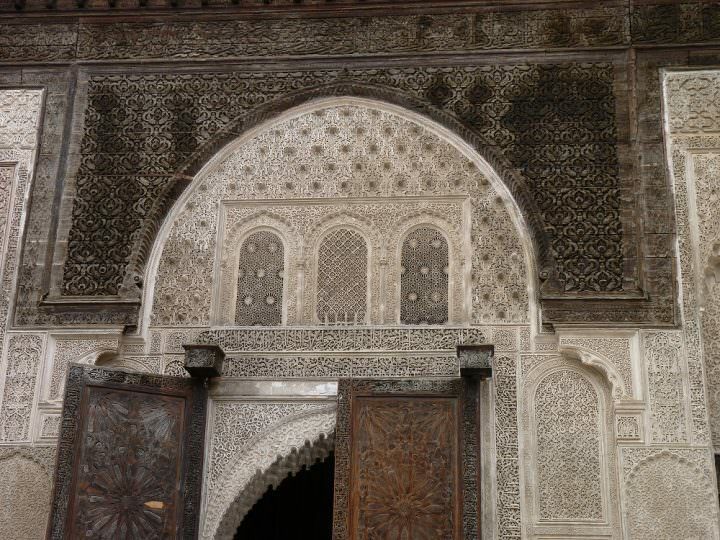 The building itself is quite breathtaking with intricate carvings and mosaics. 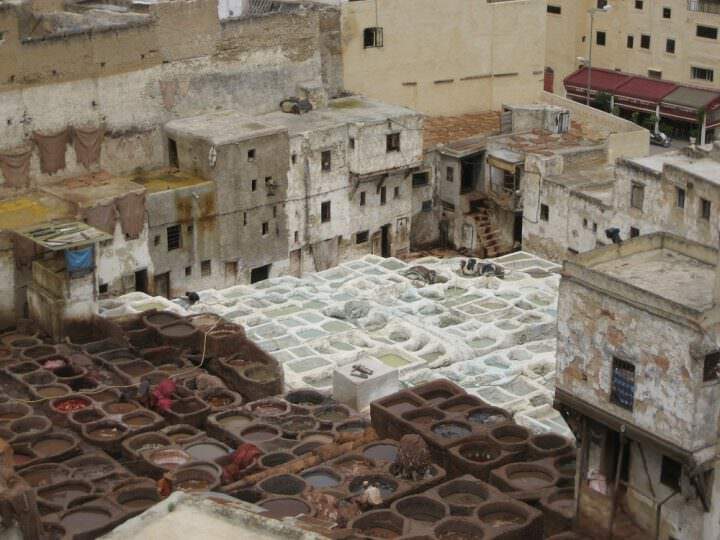 Visiting Fes’ Leather Tanneries is another stop that you won’t want to miss while in the medina. Skins are brought in, cleaned, treated and dyed all in one location. Spending an afternoon shopping and exploring this medina is like no other and perhaps having a guide show you the ropes is the best way to see it all without losing your mind. A trip to Morocco is not complete without a trek through the Sahara on camel. 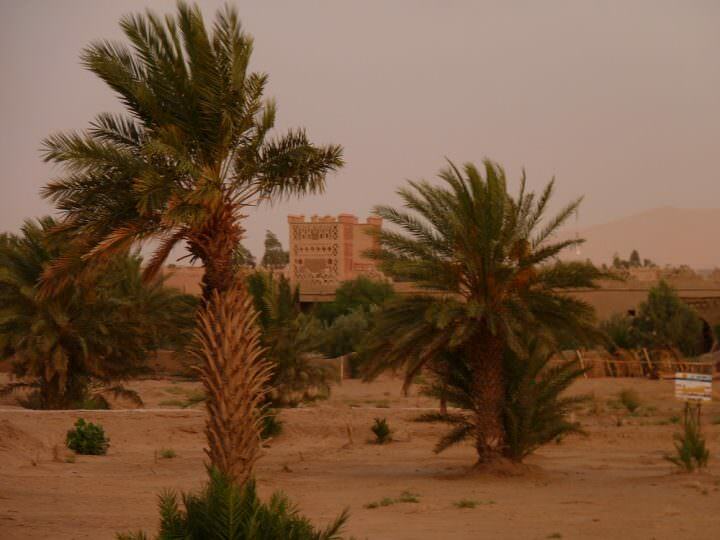 Arriving in the desert town of Merzouga you will instantly feel like you are transported to another period in history. The buildings look like clay figures, the roads are sand and the temperature is hot! This is definitely the desert. Joining an overnight excursion into the Sahara is a must. Camels may not be the most comfortable mode of transportation, but they definitely provide you with the full Moroccan experience. Trekking over massive dunes with the orange sand blowing really transports you into a fairytale. The Berber People take you to a Bedouin camp and sleeping under the twinkling stars is a memory that will forever stay with you. 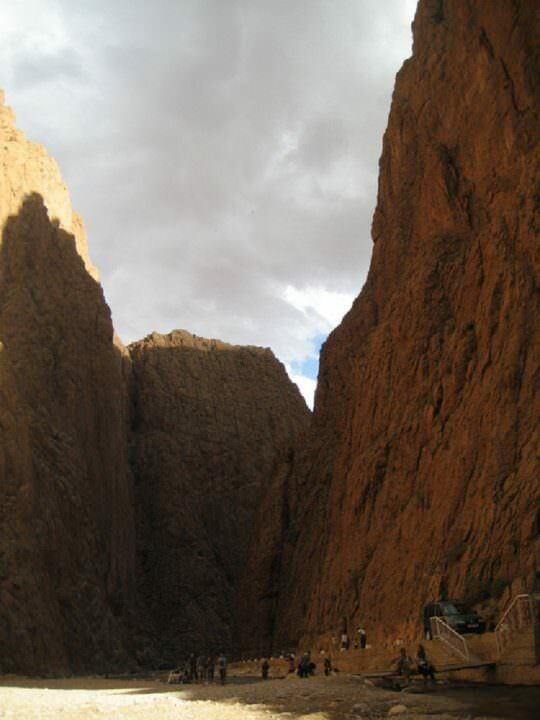 Located in the eastern part of the High Atlas Mountains is the Todra Gorge. To get there you will drive through lush green Berber villages until you feel like the earth is slowly swallowing you. A 300m deep fault splits the orange limestone into a ravine and at some points it’s just wide enough for a river and single file trekkers to squeeze through. Guest houses are dwarfed in between the walls of the gorge. Looking up to see a crack of light creep through the top truly makes you realize how small you really are in this massive world of ours. Recognized as a UNESCO World Heritage Site, the city of Ait Benhaddou is one of the most amazing Kasbahs in all of Morocco. It sits in a valley near the foothills of the Atlas Mountains just 50km from Ouarzazate. It is believed that this town was established in 757 and its founder, Ben Haddou still lies buried in a tomb behind this spectacular city. This gigantic fortress is made up of six kasbahs and about fifty more ksours (groups of homes) that are all fortified behind a wall. 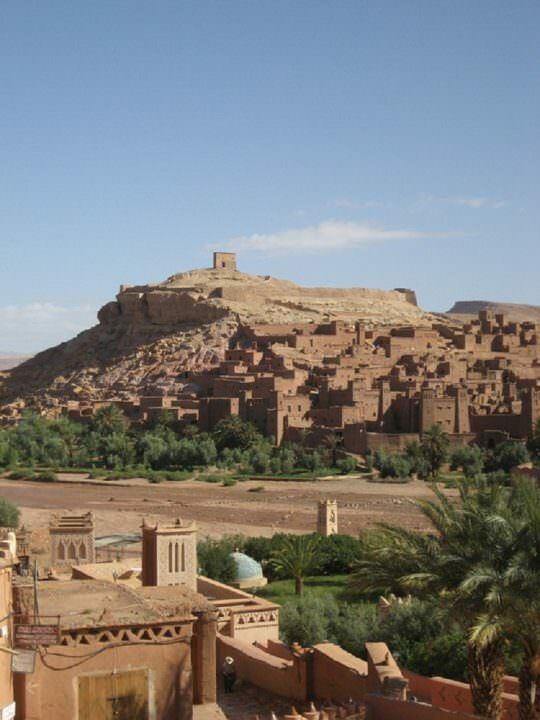 It’s so distinct that Hollywood has taken to Ait Benhaddou and used this wonderful place as a film location for many of its blockbuster hits. Recently, Game of Thrones has been filming here calling it Yunkai the Yellow City. Other hits include The Gladiator, Black Hawke Down and of course Lawrence of Arabia – just to name a few. 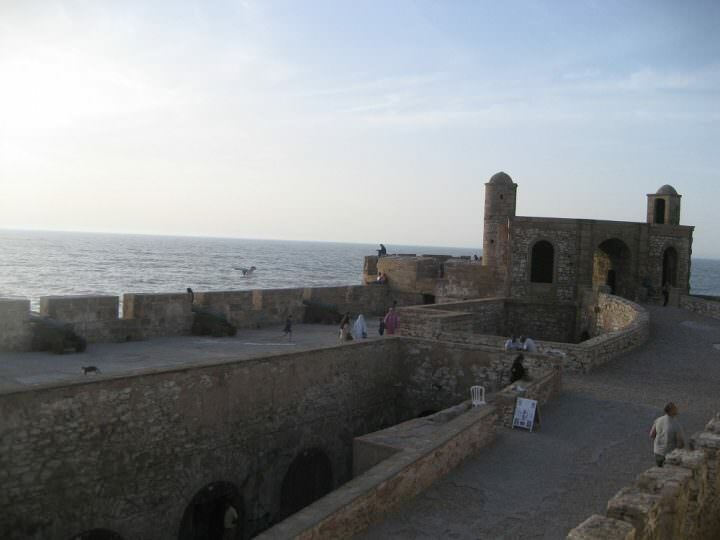 Situated on the Atlantic coast, Essaouira has been a trading post since 5th century BC. The fortress walls, built by Sultan Mohammed III in the 18th century are still lined with Dutch cannons and the medina is full of rich Berber character. This is yet another Game of Thrones filming location because it has such an attractive look and yet it is not overrun by tourists. Shopping in Essaouira is far more enjoyable than its bigger neighbor, Marrakech. There is just as much variety with much less pressure from the shop owners. The medina is full of cute cafes, bakeries and even museums to pass your time. Don’t forget to keep your eyes on the trees as you leave Essaouira. This is where I was able to see goats perched high in the Argania tree. Grown exclusively in Morocco, the Argania is a rare species of tree that produces a fruit that attracts the goats to its branches. Goats will climb precariously onto the thorny branches to eat the fruit and while this alone may attract a photograph or two, the byproduct is what locals are really after. Once the goat digests the fruit and nut, locals will gather the feces to extract clumps of seeds; these are then pressed to create the now popular and sought-after Argan oil found in many beauty products. As you can see, Morocco is incredibly diverse in topography and rich in culture. 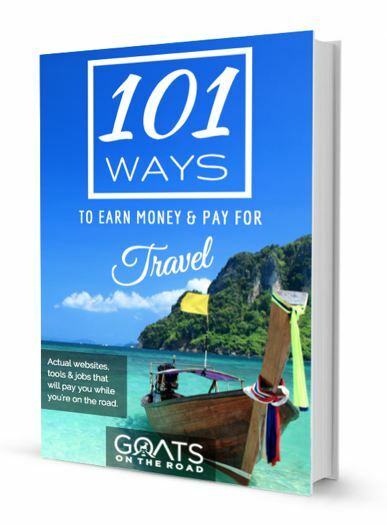 This article only scratches the surface as to all the places you can experience. The sights, smells and vivid colours are simply intoxicating and the further you stray from the over-visited Marrakech, the more you will appreciate all this country has to offer. My name is Heather Halpern and I am from Edmonton, Canada. 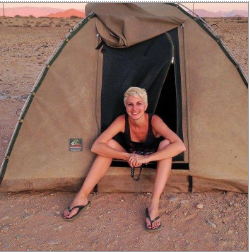 I caught the ‘travel bug’ many years ago when I was a competitive rhythmic gymnast and since then I haven’t been able to quench the thirst for seeing more of the world. Even though I live a pretty regular life with a full time job, I try to go on at least one overseas adventure a year. 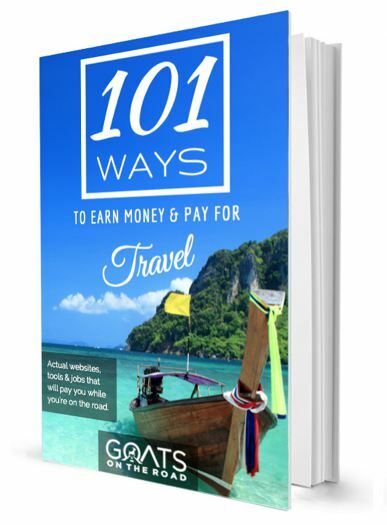 This means, I skimp, save and try to live the happiest life possible throughout the year so that I can experience my one true love…travel! My hope is that through my blog I can help bring a little piece of the world to you through my art, my adventures and my blunders! Follow my journey on my website, The Urban Gypsy and on my social media channels – Instagram, Twitter and Facebook. Morocco is a one of the best tourist destination to spend the memorable time. Every one wants to visit to this wonder country due to their glorious spots. Camel trekking is one of them, I experienced with Anaam Tours a travel operator. The tour was memorable. Soon I will plan to go again. Thank you. Interesting Post and all the mentioned Highlights are absolutely worth visiting. I have some posts about Morocco for everyone interested. Looks amazing. We would love to explore Morocco one day. Definitely will be checking out these highlights. Thanks for sharing Heather. 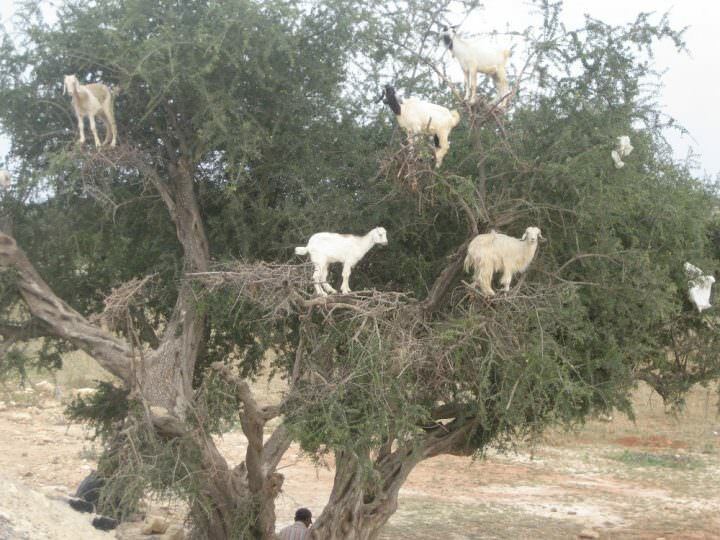 Moroccan goats wasn’t on the road but on the Argan trees hahaha 🙂 Fashion goats, isn’t it? love your blog, so keep up the great work! hahaha! Pretty funny, isn’t it?! Hmm, So attractive! Chefchaouen and Morocco Sahara Desert have at all times been my preferred part. Thanks for sharing your practice! 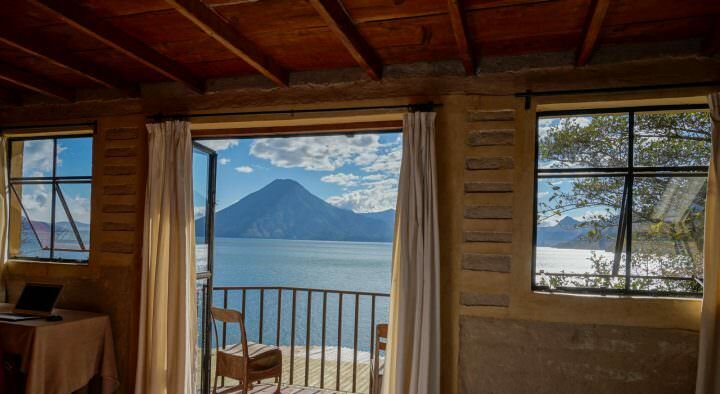 Thanks for the lovely article in which you shared your experience with us. I was amazed because of the goats’ photo. How could they climb to the top of the tree.